As every toner cartridge will have its own unique yield (pages printed per toner cartridge) for a specific price, the only accurate way to compare the real cost of the 02-81501-001 toner is by CPT. CPT is very easy to calculate. CPT is the most important factor in helping to lower your printing costs. 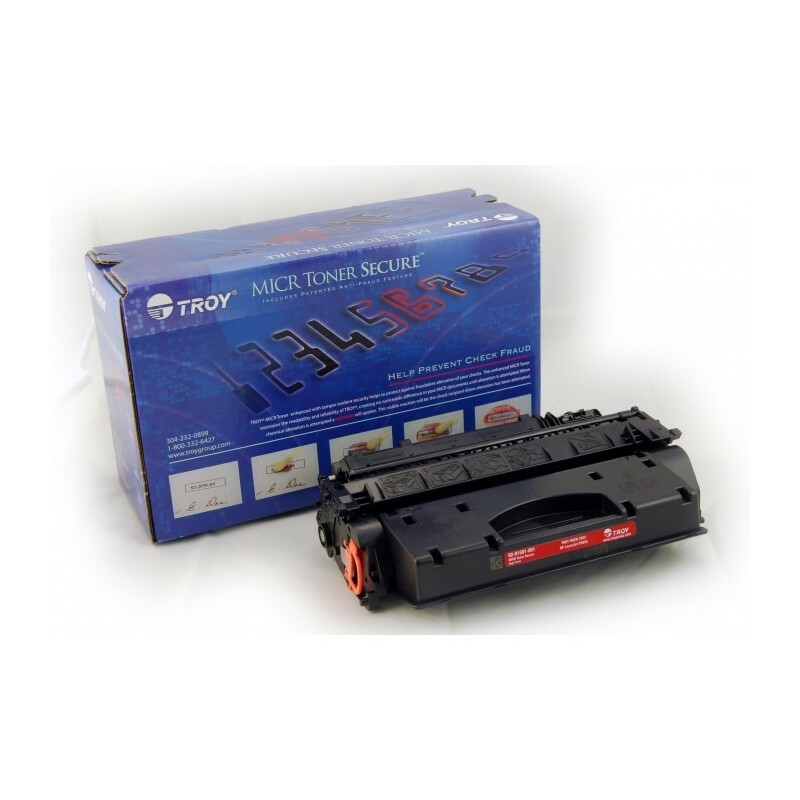 CPT rates vary significantly by toner cartridge with different yields ( usually there are at least 2 different versions of a toner cartridge with different yields) for a specific laser printer. CPT rates can vary by more than 100% when comparing them between different printer models you may already own or are considering buying. Once the CPT rate for a printer is established and the toner cartridge with the lowest CPT rate has been chosen, then tracking the achieved yield per cartridge and the rate of use is going to provide the biggest savings opportunity. Free printer software exists that will monitor your printer(s) and provide the number of pages that each and every toner cartridge has printed, the dates of installation or replacement and most importantly, if one printer with a higher CPT rate is being used more than a printer with a lower CPT rate. Printer monitoring software can provide many additional features, such as alerting you by email when you require toner. If you are interested in obtaining free printer monitoring software please click here to contact us. * For next day delivery, orders must be placed before 1pm EST. Excludes heavy printers & remote areas. Subject to transportation companies delivery schedules. * $10 Flat rate delivery fee excludes heavy printers, special delivery instructions and remote areas.